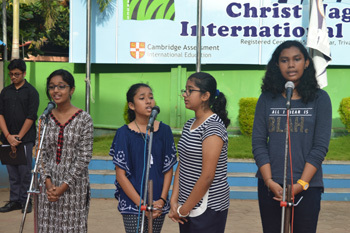 Grade 9 Assembly CNIS stood witness to yet another grand assembly put up by the students of grade 9 I on 6 July 2018. 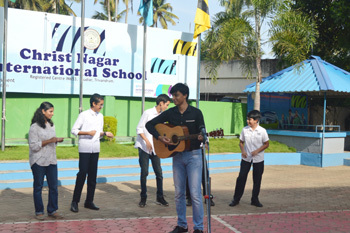 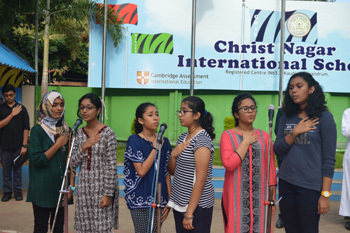 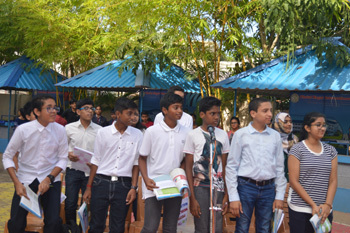 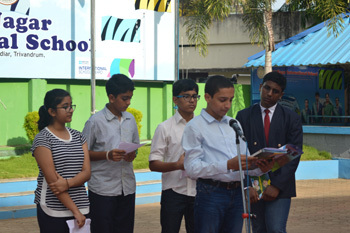 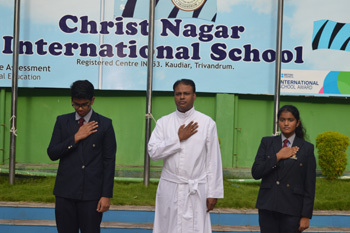 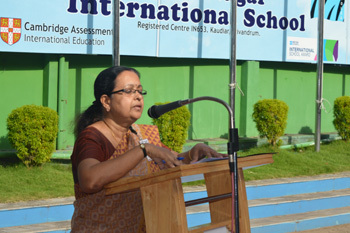 The assembly highlighted on the relevance of the World Population Day and International Friendship day through a host of programmes under the leadership of the class teacher Ms Sayujya Vishakh. 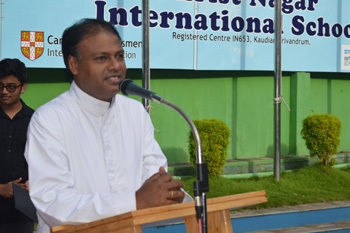 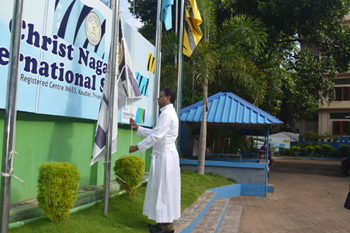 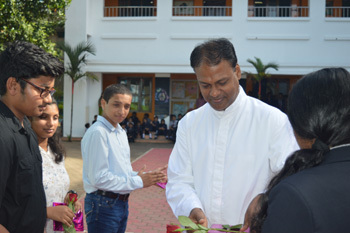 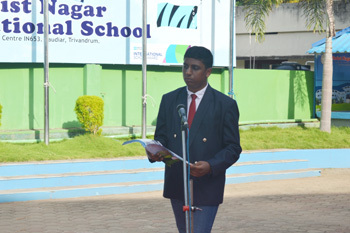 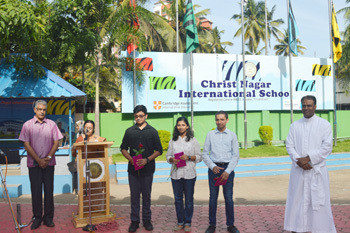 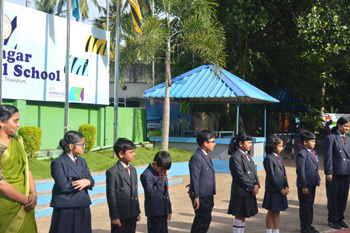 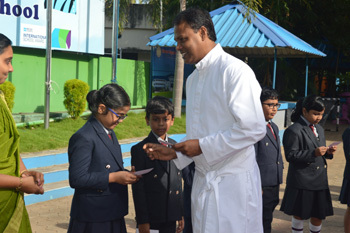 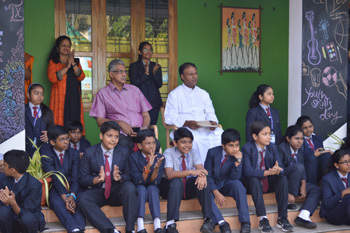 The assembly concluded with the principal’s address to the students motivating them to instill the true spirit of friendship among one another.